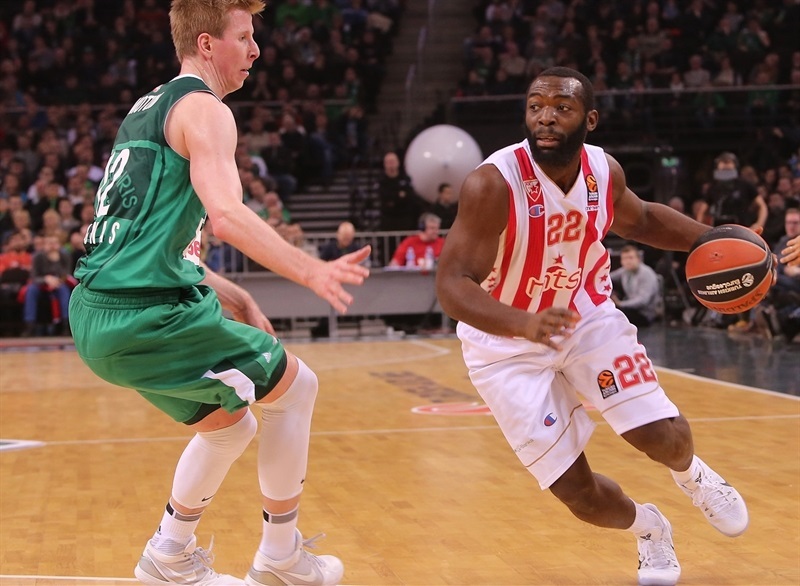 Crvena Zvezda mts Belgrade cruised to a convincing 61-77 victory over Zalgiris Kaunas on Friday at Zalgirio Arena. 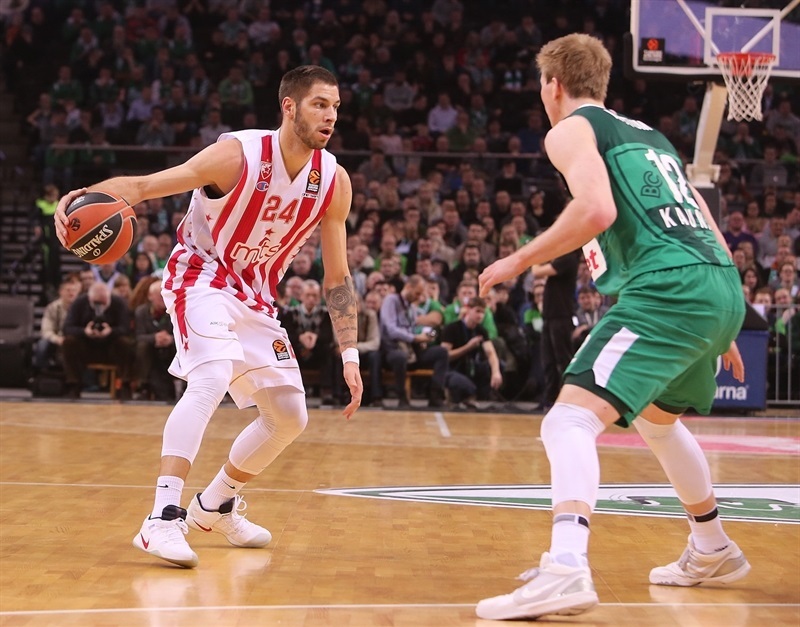 The victory was Zvezda’s third in a row and boosted the Serbian champs’ record to 8-8 and a tie for seventh place in the standings. 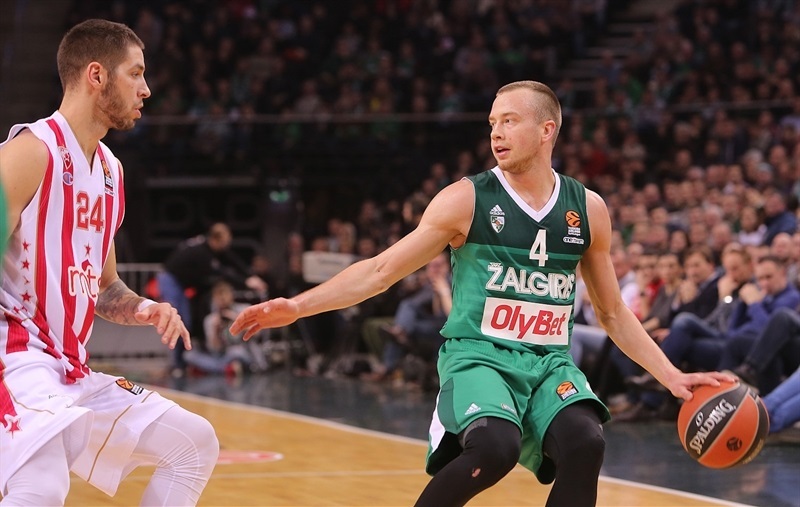 Zalgiris lost its third straight home game in falling to 6-10. Ognjen Kuzmic scored all of his 8 points in a 2-14 first-quarter run that put Zvezda in control early and Zalgiris never seemed to recover. 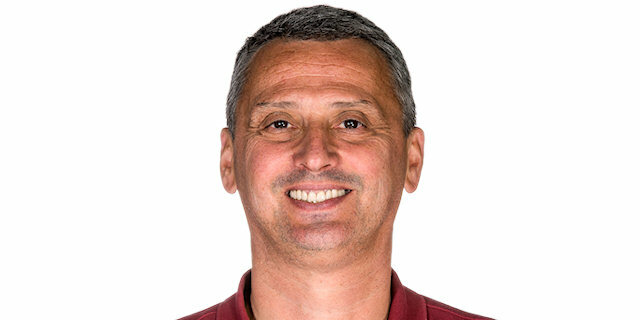 Marko Simonovic drained 4 of 8 three-pointers en route to 16 point for the visitors, Branko Lazic added a career-high 15 points plus 4 steals and Charles Jenkins added 13 for the winners. 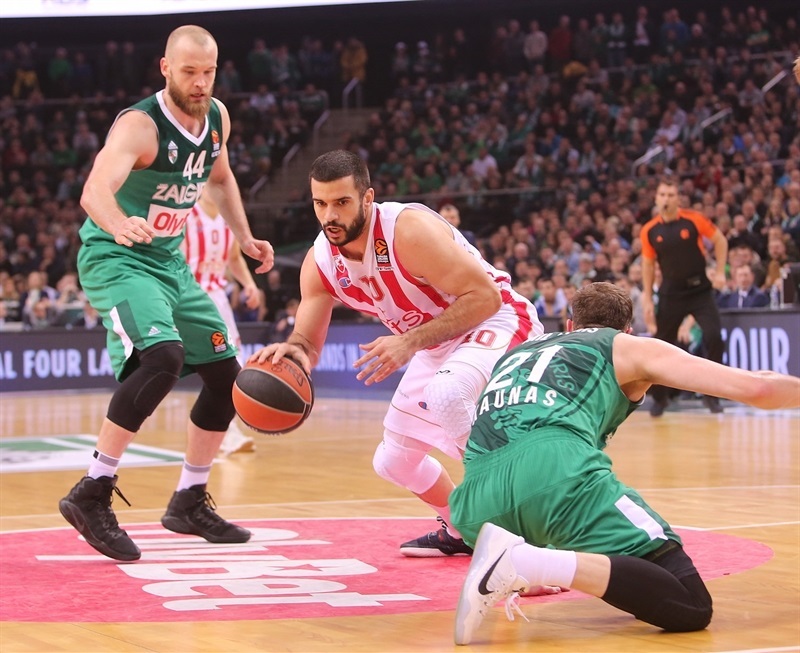 Zvezda set a club record with 14 steals and forced Zalgiris into 20 turnovers. Paulius Jankunas led the Lithuanian champs with 10 points. 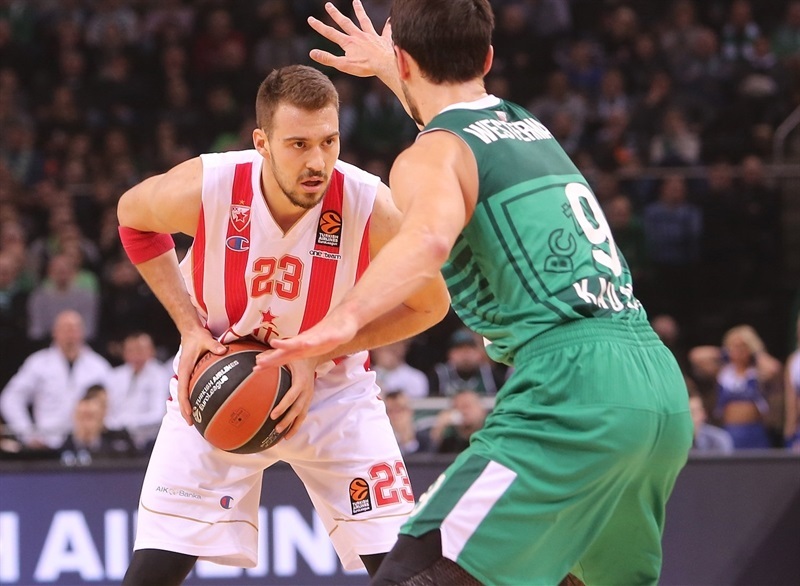 After Leo Westermann opened the scoring with a three-pointer, Kuzmic scored four times in a 2-14 Zvezda charge. Then Lazic took the torch and scored the last 7 points of the first quarter to make it 7-21. 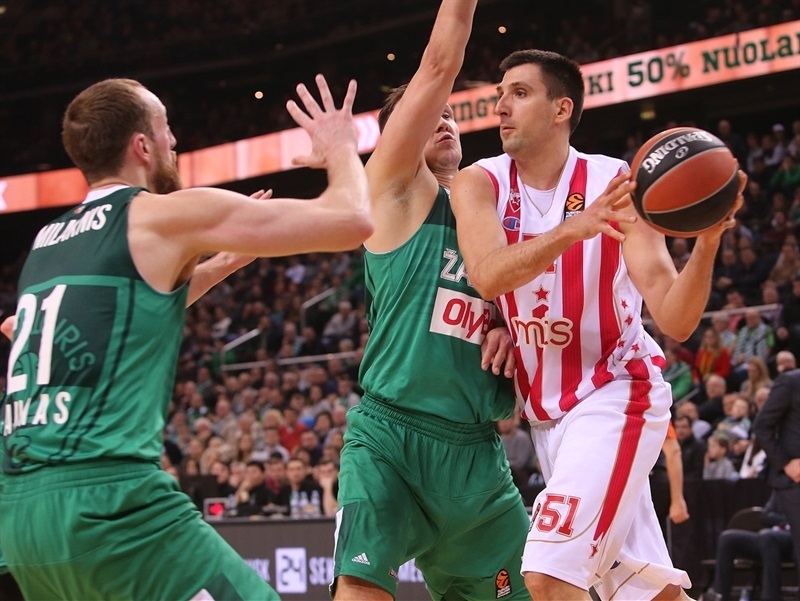 Zvezda remained in control as Marko Guduric connected from downtown to cap a 0-12 run that gave the visitors a 19-point advantage. 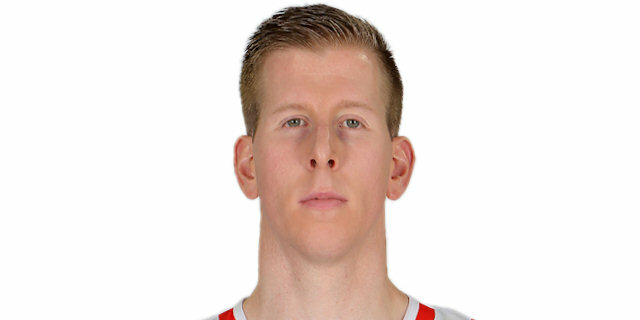 Lukas Lekavicius ended the Zalgiris drought with a jumper. 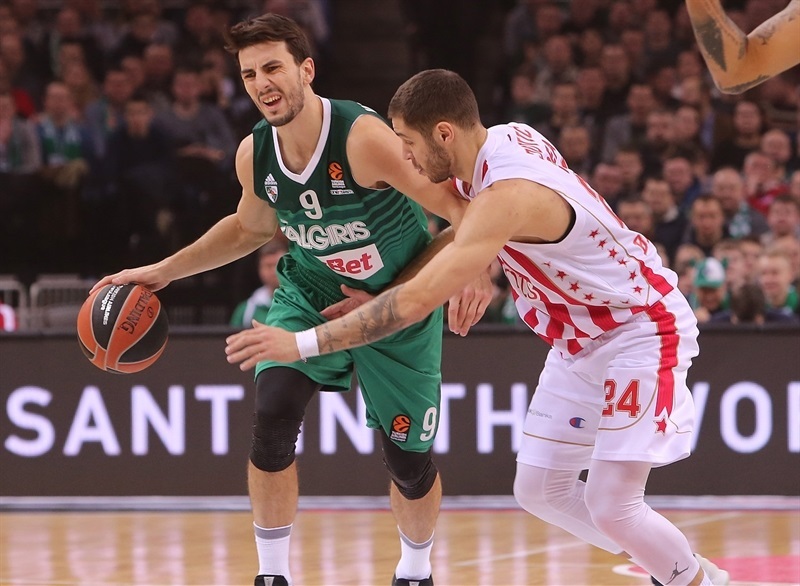 Zalgiris pieced together a 7-0 run, however a Simonovic jumper left Zvezda sitting pretty at 14-30 midway through the second quarter. 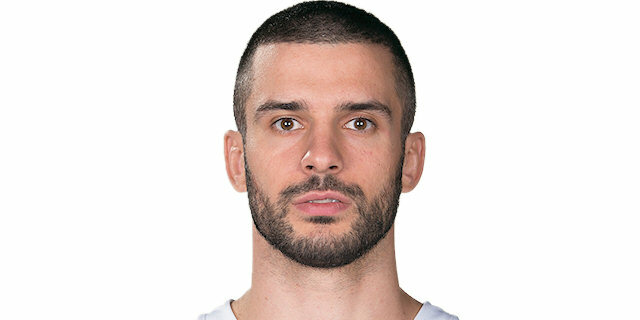 Nemanja Dangubic heated up with a three-pointer, a steal and a fastbreak dunk in a span of 15 seconds before Simonovic extended the difference to 19-44. Simonovic added a deep triple for a 27-point margin before Brock Motum’s jumper set the halftime scoreboard to 22-47. The lead peaked at 28 on a Dangubic triple to open the third quarter. 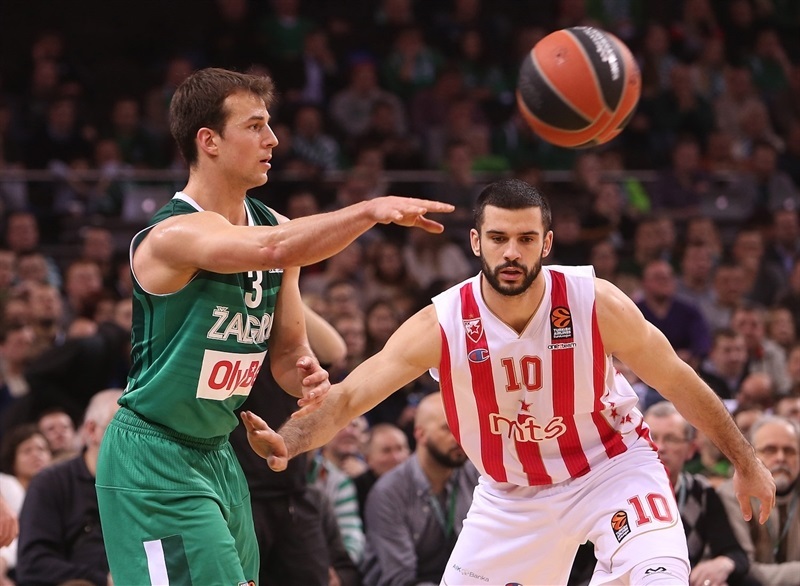 Zalgiris teenager Isaiah Hartenstein made his first EuroLeague basket a memorable one with a two-handed jam and a Kevin Pangos floater narrowed the gap to 37-56, but Lazic responded with a triple and later his steal and layup ended the third quarter at 39-61. Jenkins drilled back-to-back threes to make it 46-72 with six minutes to go and Zvezda coasted the rest of the way. 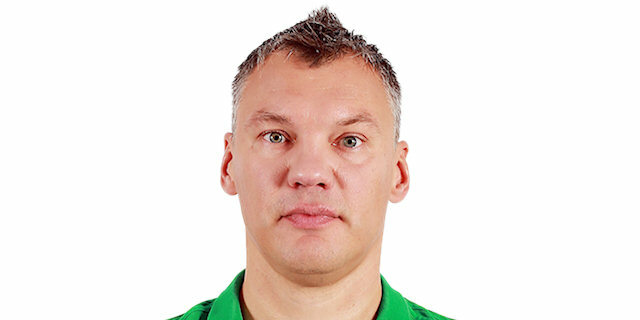 "Congratulations to Zvezda. As you guys saw, there was only one team on the court today, especially at the beginning. We didn’t enter the game with the right mentality, the right preparation and it cost us the game. It’s a big lesson for us." 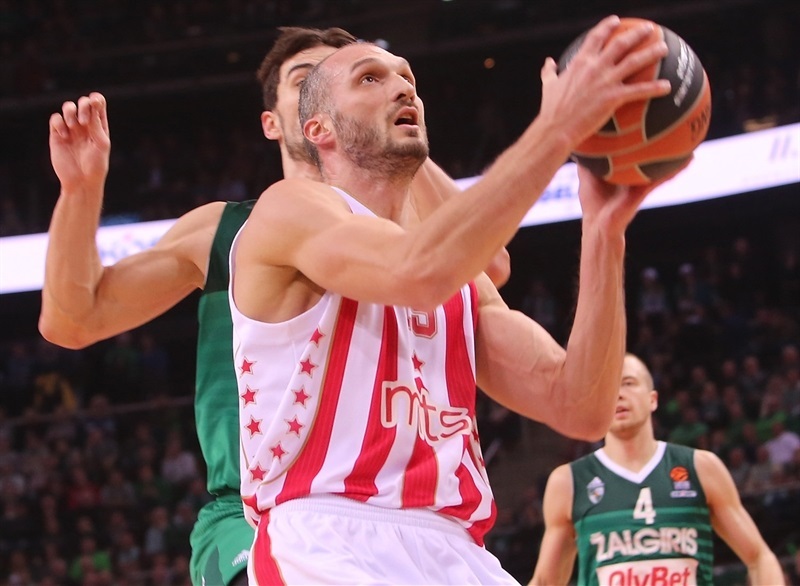 "This is third win for us out of Belgrade and we played very well in the first half. We had a big advantage and after that we controlled the game. For us it’s a very, very good situation, a big success for. It is our first victory against Zalgiris; I am very happy for that. We played much, much better on defense, especially against their shooters and we controlled the offensive rebounds and played smart offensively, especially in the first half. " "It’s a disappointing loss. The way we started the game with a team like that with such aggressive defense, we have to be the one to throw the first punch. And tonight we didn’t do that. We got down big in the first quarter and they had a lot of momentum. It was tough to come back. We were careless with the ball; we turned it over many times. We couldn’t get stops on defense. That’s pretty much the keys to the game. " "The last few games we played excellent in defense and controlled the whole game, so I expected to play today very good and beat them. We play tough defense and try to score easy points. That’s how we have played from the start of the season. "